I love it when my littles are surrounded by things as vibrant and colorful as they are. And who couldn't use a little more sparkle in their day? 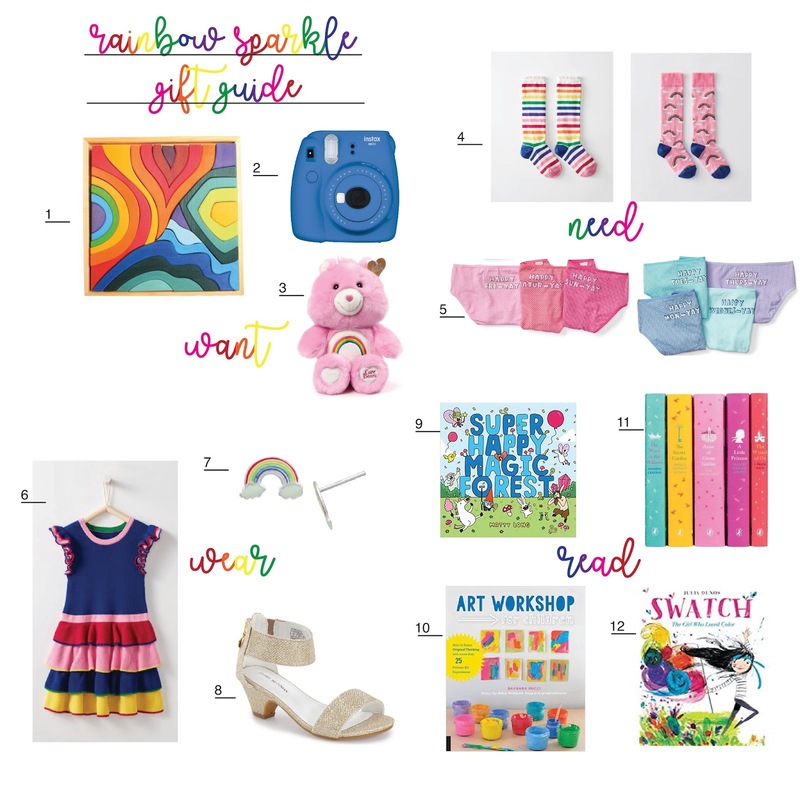 We had so much fun compiling this gift guide- it is bright and fun and bursting with color. Isn't the Penguin Classics Set lovely? And for the final touches, stocking stuffers to complement art time, play time, and bath time. The Playdoh soap is genius. Did we miss anything?